What are resistance units? 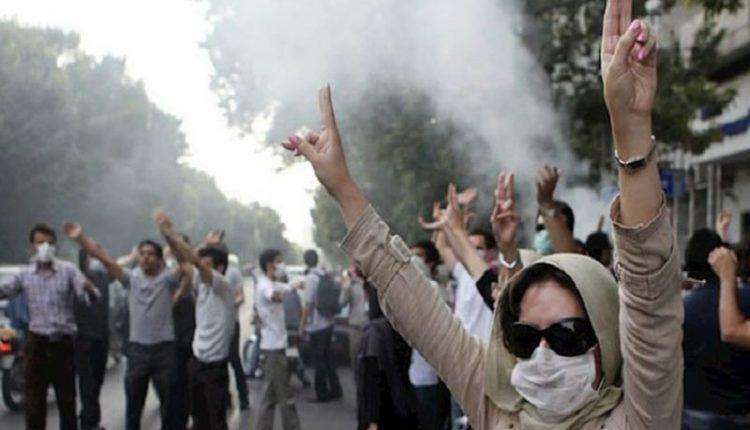 Resistance units are the smallest units of the Resistance’s force; the ‘resistance units’ are the fundamental blocks of the MEK network inside Iran. A resistance unit is a group of more than two individuals formed in a neighborhood, university, factory, school, etc. which is in contact with the MEK and acts … Continue reading Who are Iran’s resistance units?